The intersection of digital and physical and the entry of digital smarts into physical systems is a totally new frontier of innovation for any firm with a physical-world business component — which is all businesses. This trend is reflected in the ramping of VC investment in edge. We expect to see north of USD 300 million invested in 2019 as the AI investment trend extends to the edge. Frank E. Gillett has been writing about IoT for many years now. 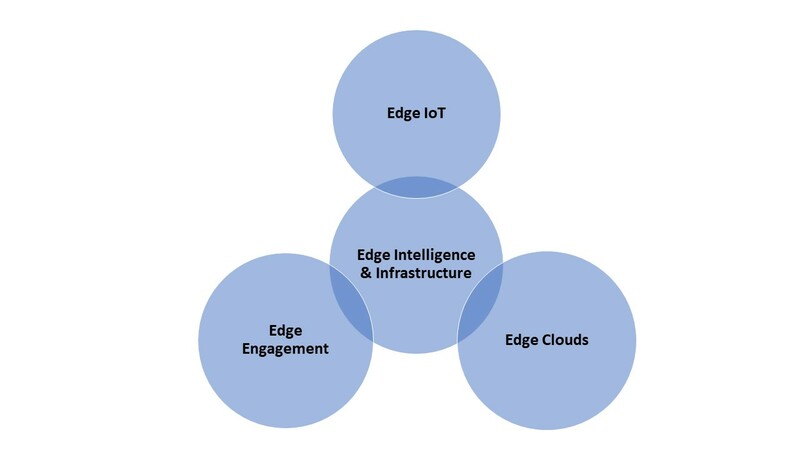 He and I have published a set-up report on edge intelligence called “Use IoT To Link Physical Operations And Digital Business. Brian Hopkins, vice president and principal analyst, Forrester authored this article, which can also be found here.